At least 65 people were killed in a Taliban-claimed attack on an Afghan intelligence base on Monday, raising the casualty toll substantially from the 12 previously announced. 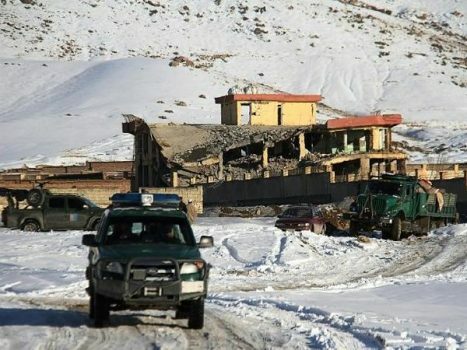 According to Mohammed Sardar Bakhayari, the Deputy Head of the Provincial Council in Wardak Province where the attack took place, about 65 bodies have so far been discovered and evacuated from the rubbles of the deadly attack. “We took about 65 bodies out of the rubble yesterday,” Bakhyari said. However, a senior security official who spoke on condition of anonymity gave an even higher toll of at least 70 in the onslaught which is the latest blow to the beleaguered security forces in Afghanistan.